In order to keep pace with the never-ending demands of customers, we are involved in offering a wide range of Flip Off Seal. Established in the year 2009 at Bengaluru, Karnataka, we “MediTop” are a Sole Partnership firm, involved as involved as the manufacturer of Safety enclosure for Pharmaceutical, Vetcare and Agrochemical Industry. 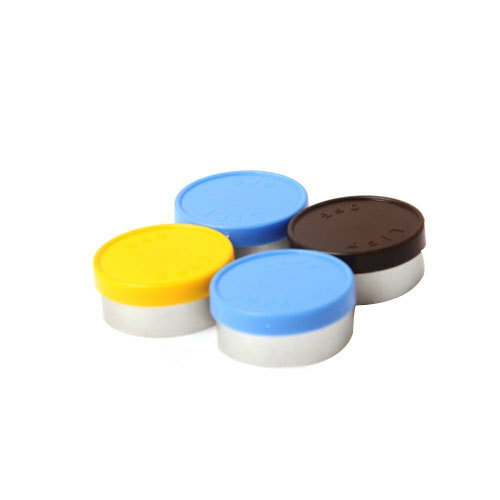 Our product range includes Aluminium Vial Seal, Aluminium Plastic Seal, Medicine Measuring Cup and Plastic screw Cap. These products are precisely designed by our skilled and hard working and skilled professionals in the required time duration.